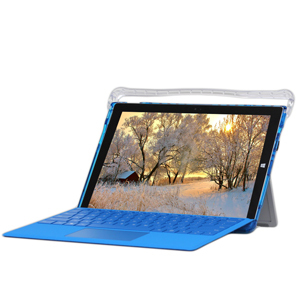 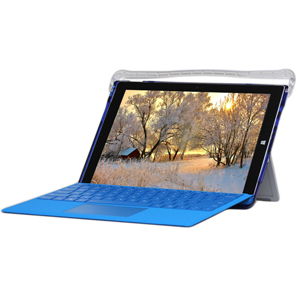 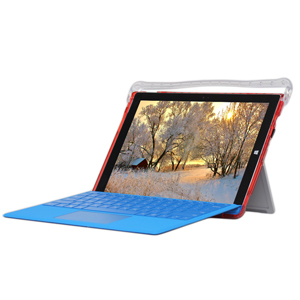 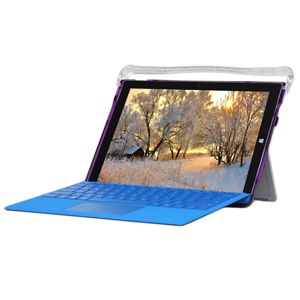 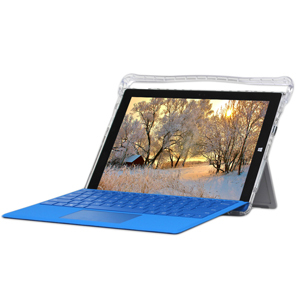 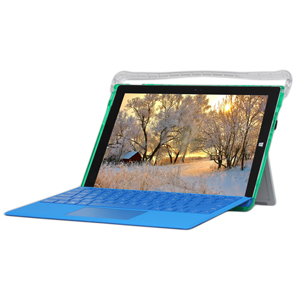 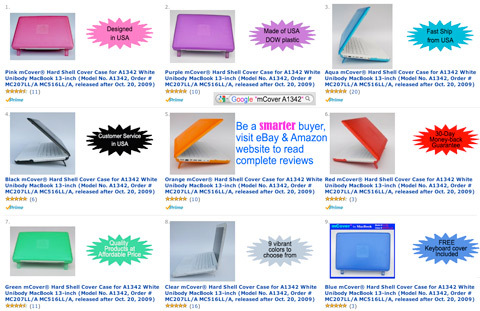 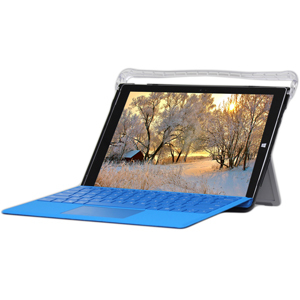 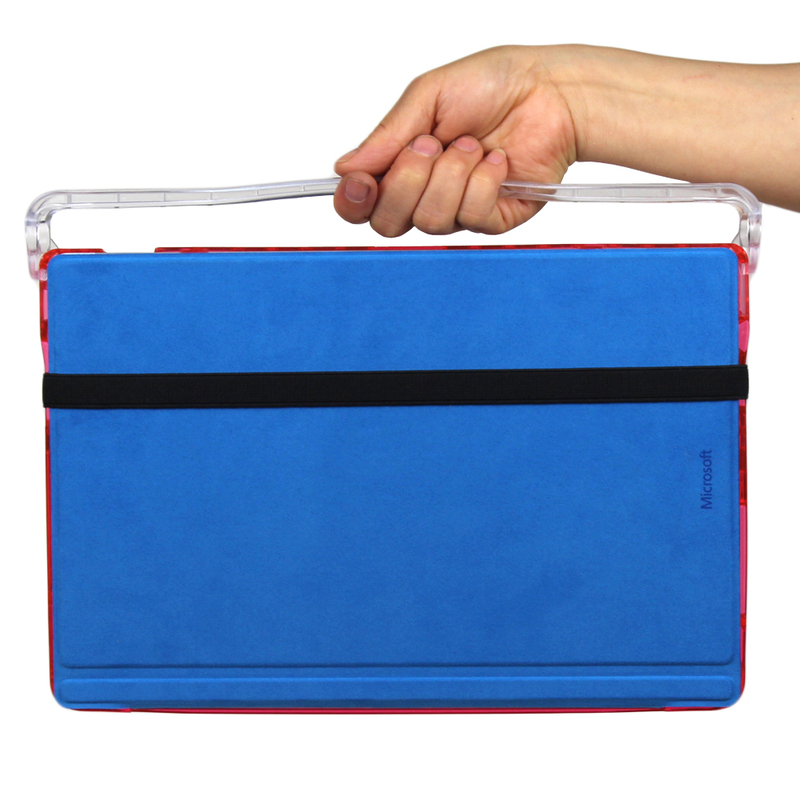 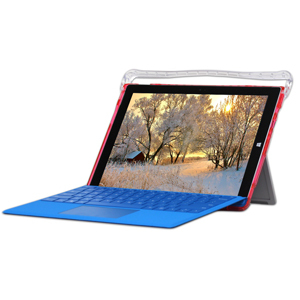 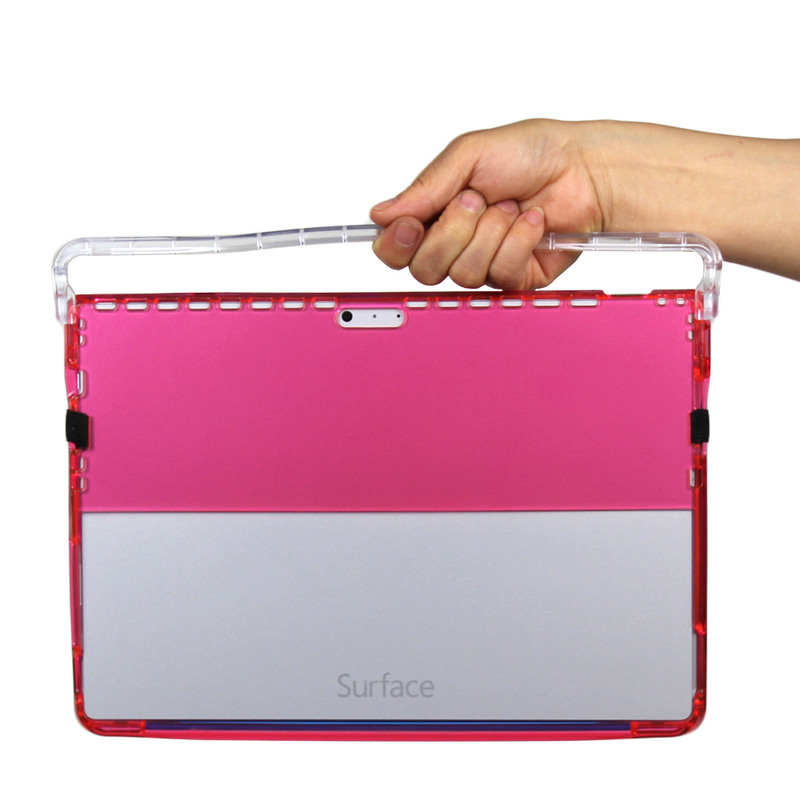 Made of USA-made high-quality polycarbonate material, which is shatter-proof and will protect corners of your 12.3" Microsoft Surface Pro 3 Tablet computers. 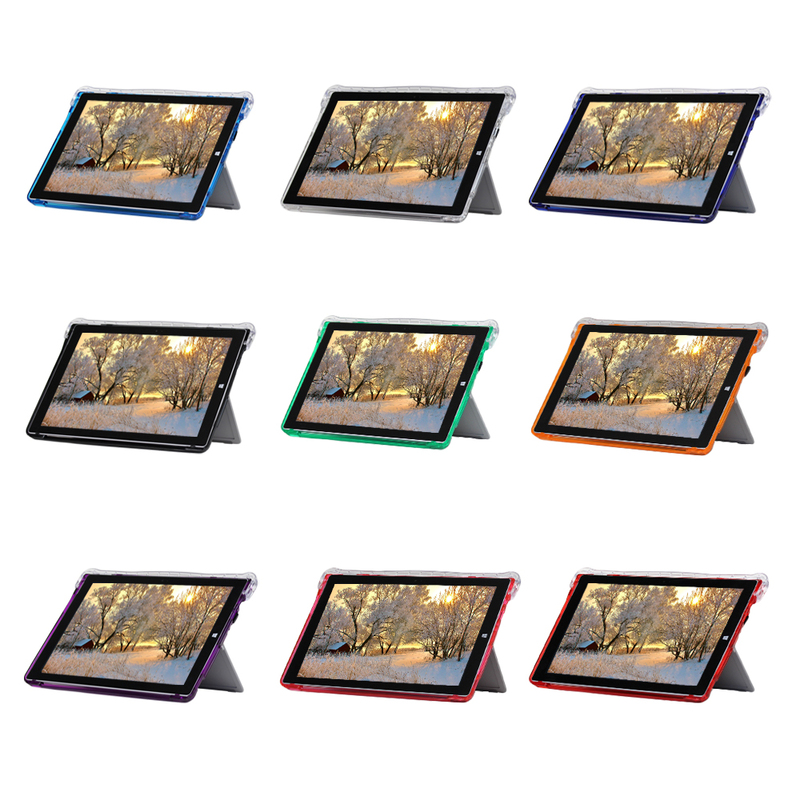 Fully compatible with kickstand, front and rear cameras. 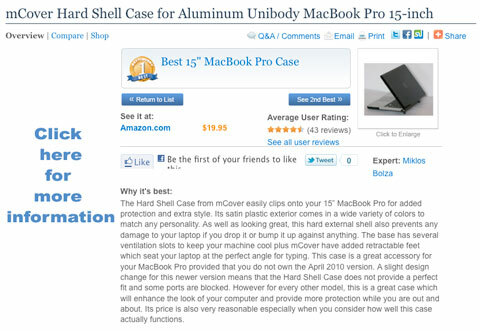 1-piece light-weight(4 oz or 100 g) shell easily snaps on and off. 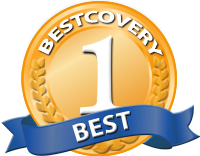 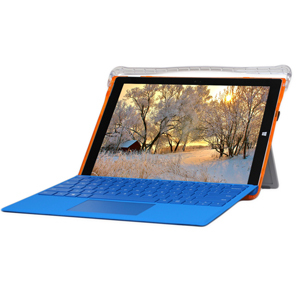 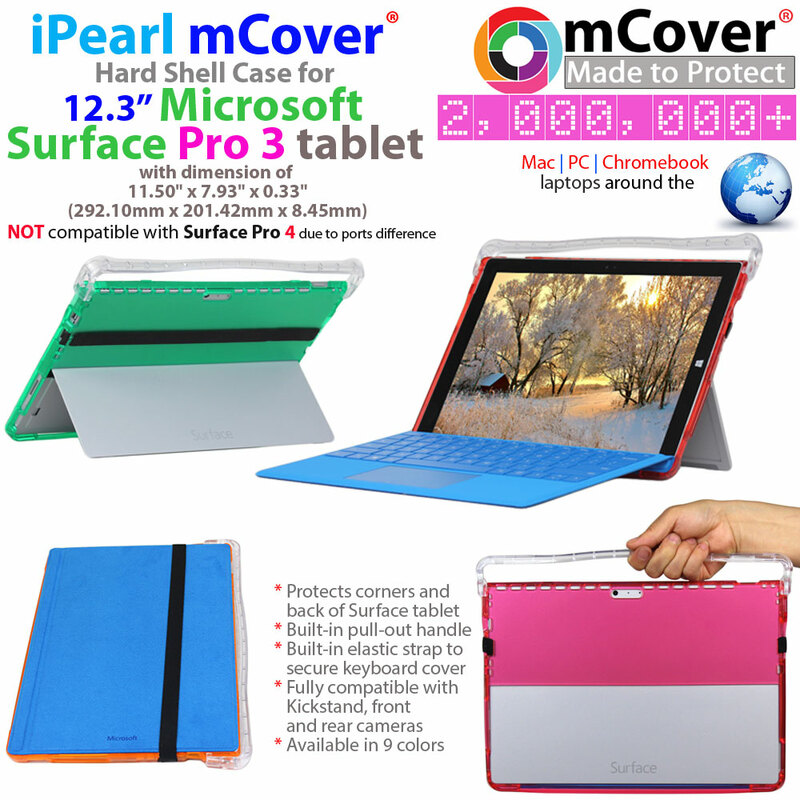 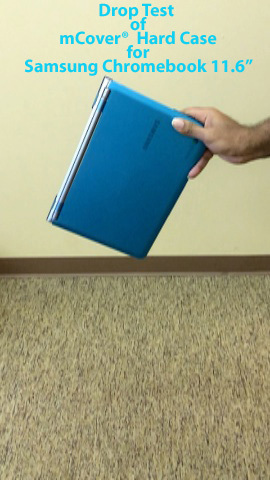 iPearl Inc will be releasing a similar mCover® case for 12.3" Microsoft Surface Pro 4 tablet at this link.